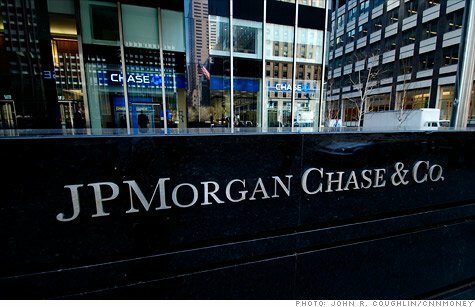 JPMorgan Chase ($JPM) reported $1.58 in diluted earnings per share for the third quarter. JPMorgan managed to grow both loans and deposits during the quarter. Average core loans expanded by an impressive 15% during the year, driven by double-digit expansion of both consumer (excluding credit card) and commercial loan balances. Within the U.S., most deposit growth took place in interest-bearing accounts, and both the net yield on interest-earning assets and net interest margin remained flat. Overall, noninterest expenses fell by 6% over the last 12 months, mostly due to the aforementioned decline in legal expenses. However, occupancy expenses also fell by 7%. Though occupancy accounts for only 6% of expenses, we think the company’s scale should allow it to benefit as digital banking takes share from traditional branches. Over the last year, JPM has had a total return of 8.2%, down from 16.7% over the past 5 years. Dividend growth looks to remain both constant and strong after this latest earnings report. 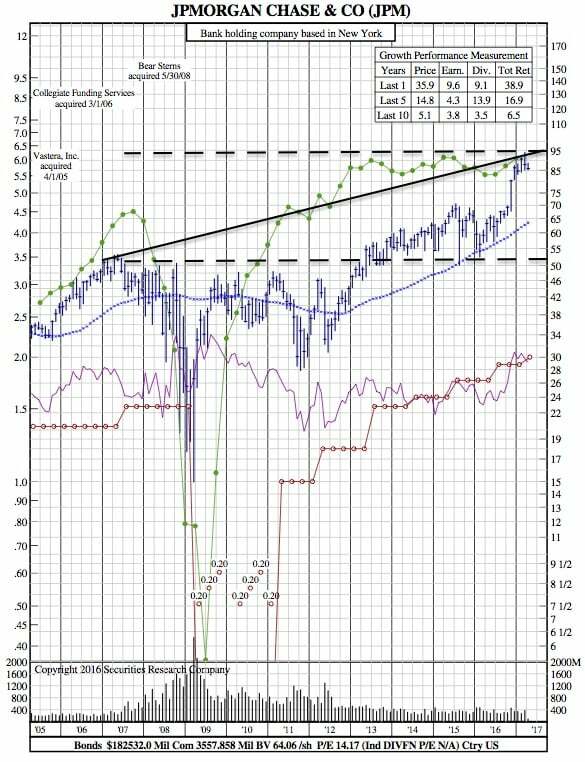 It’s also worth noting that price is currently lower than earnings (on a 15:1 scale) and may indicate a bullish outlook for price in the near future.